Internet marketing businesses are one of the most lucrative ways of making money right now. As the internet continues to explode, more people are looking for ways to make their website stand out. The problem is that most people don’t understand the technicalities required to make their website and business the choice of their customers. This is why internet marketing experts are gaining popularity. An internet marketing expert helps businesses with an online footprint build and execute an online marketing plan that will put their businesses at the forefront of the search engine results. 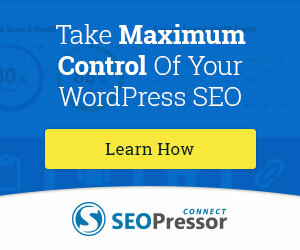 What Is The Work Of An Internet Marketing Expert? 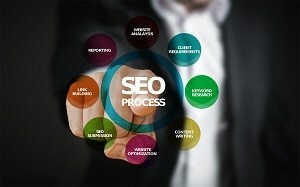 An internet marketing expert or specialist uses online marketing strategies to promote businesses. There are different types of internet marketing solutions including social media marketing, search engine optimization, and so on. An internet marketing specialist may be a consultant who helps businesses identify strategies, set up the support infrastructure, and then teach the business how to implement the marketing strategies. Alternatively, an internet marketing specialist may also be responsible for the executing the internet marketing strategies for the company long–term. Here are some internet marketing services that you can offer as an internet marketing specialist. If you want to focus your energy on search engine optimization as an internet marketing specialist, you need to be highly skilled in all the above. There are many free and paid tools to guide you. Perhaps, there is no bigger platform for engaging hundreds of millions of people at the same time other than the social media. Hardly can you find people with smartphones without a social media account. 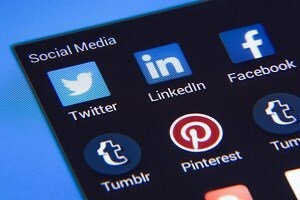 There are hundreds of social media networks on the internet, and these platforms are a potential goldmine for people who can exploit them. Social media platforms like Facebook, Twitter, and Instagram are fertile grounds for the savvy internet marketer. Businesses can grow by building a strong social media presence where they engage their customers constructively and give them valuable content they are always going to love. If you want to use Instagram as an internet marketing tool, all you have to do is create an account for the business and start posting content relevant to your business. In no time, people will start sharing and liking your posts, and your business will grow as your followership increases. Facebook created Facebook Page specifically for businesses. You can open a dedicated Facebook page for your business, and use valuable content, games, competitions, and many other engaging activities to grow your followership. You can also use Snapchat to build your brand awareness. What is common to these social media platforms is the leverage influencers bring to the table. Getting social media influencers to tweet, share, or like your posts can go a long way in boosting your online presence. Imagine someone with over one million Instagram followers sharing your post? No better endorsement of your products and services than that and you will feel the cascading effect on your brand awareness almost immediately. You can also run paid advertisements on social media platforms and sites such as Facebook even allow you to target specific audiences. 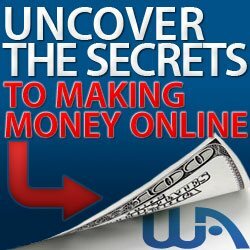 If you can do this successfully for businesses, you are going to make huge sums of money on the internet. As the name suggests, paid per click is a form of internet marketing where businesses pay for every click on their ads. Different form and platforms support pay per click, but the most popular are the Facebook ads and Google Adwords. For Facebook, you will create ads that resemble Facebook updates. Facebook allows you to target specific demographics or locations which makes PPC worth the money because you are sure the right people will see your ads. After creating the ads and paying the charges for the number of clicks you want, Facebook displays your ad on users’ desktop and mobile devices. When they click on your ad, they are redirected to your Facebook page or any URL you want the traffic to go. 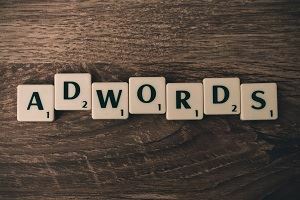 In Google Adwords, which is the biggest pay per click platform on the internet, Google Adwords require potential advertisers to bid for keywords they want to rank for. Keywords may be sold as low as $1 or go as high as $500, depending on what people are willing to pay for them. The higher the potential gain from an ad, the higher the cost of the ad. Ads on Google can be displayed on the search page, which is what you see at the upper part of the page with ads. Google also displays ads related to your recent searches on the search engine. That is why you continue to see ads from sites you checked out in the past without visiting the site. Some sites use remarketing ads which will continue to pop up whenever you are browsing the internet. Pay per Click is huge, and you can make a lot of money from it if you can implement PPC campaigns for businesses. A lot of quality educational materials are online if you want to learn how to use PPC for internet marketing. In search engine marketing, you are also doing SEO, but instead of ranking and doing keyword research, you simply buy your way to the top of the search engine results. 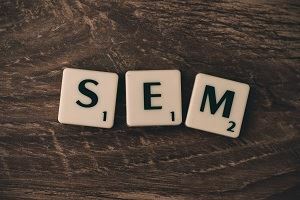 Search engine marketing requires buying keywords you want to rank on your website, and the price you pay depends on how competitive the keyword you want to rank is. The more the competition, the higher the price you pay for the keyword. But this service can be extremely costly and low on results if you don’t offer a paid product or service. If you only want to increase your brand’s identity and drive image to a page, this might not be the best way to go. Old school SEO or PPC will work better. Content marketing is simple. You just have to provide valuable, highly engaging and interactive content that your users will never get tired of continuously. 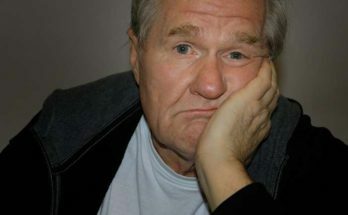 Content marketing can take different forms including highly informative and educating articles that help your audience solve problems, infographics loaded with actionable tips or data, funny and high-catching videos, and so much more. Content marketing can be used to build brand identity, build traffic, and increase sales. Content marketing has an element of SEO because you need your content to show up in search engine results before your audience can see them. 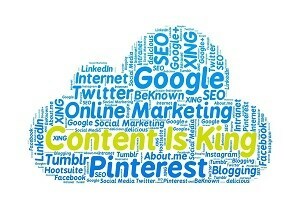 Content marketing can be incorporated into social media marketing and PPC campaigns. Affiliate marketing is one of the most popular internet marketing methods. As an affiliate marketer, you help a company or another internet marketer sell their products and services and get paid a percentage of the sales as commission. There are different affiliate marketing platforms including Clickbank, JVzoo, Warrior Forum, and many others. 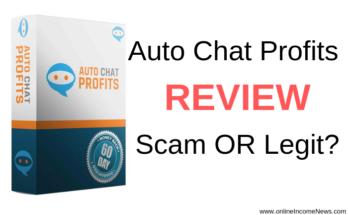 Some popular affiliate products are Make Money Online guides, health and fitness eBooks, and many others. To be successful as an affiliate marketer, you need to have websites that will be used to advertise your products, and you need to have good writing skills or get a good writer to help you write reviews and sales letters to promote your products. Also, you need traffic as that is the most important aspect of affiliate marketing. You need traffic to build a mailing list. When you have a substantial amount of traffic, then you can go ahead and start sending offers to the people on your mailing list. This might seem like a lot of work, but it pays in the end. Put in the hard work, in the beginning, especially building a large mailing list, and every other thing will follow. As you can see, there are many methods of making money as an internet marketing specialist. The key to success is to be very good at what you do, market yourself to a business that needs your services, and you will be in business. I hope you enjoyed this post and if you have any questions about how to start an internet marketing business or you just want to leave your own personal experience, leave a comment below. I would love to hear from you! 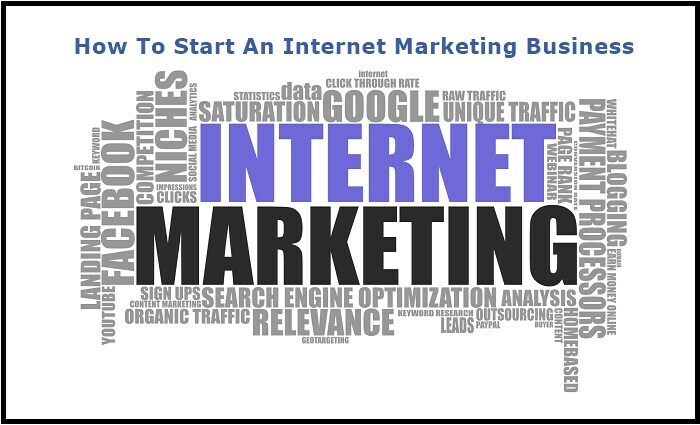 Great review of how to start an internet marketing business. Which is your favorite platform to work with? What is your area of expertise? Hi Melinda… thank you for dropping by and taking the time to leave a comment. My expertise is pretty much in all the areas I mentioned in the article however my favourite is Affiliate Marketing as this is one where everyone wins. The seller of the product wins as he gets a customer he would not otherwise have had (without any upfront advertising costs), the affiliate marketer wins as he gets paid a commission for refering the customer to the seller without having any upfront product costs. As for my favorite platform it has to be Wealthy Affiliate as this platform provides the 3 things necessary for online success. These 3 things are Education, Websites and Expert help. The best part for us is the fact people can start out with the Wealthy Affiliate Starter Membership which is completely free. This will include their own niche website, a website builder and training that will walk them through the entire process to get them up and running online. Then in time if they want to improve their skills and benefit from the Premium features they can take advantage of that. Thanks for breaking down internet marketing arms into series and sub-arms and the significance of leveraging those arms to drive hundreds of thousands of visitors to a site! The social media platforms, as you analyzed in your post, is truly the most promising platform to achieve such a large amount of traffic almost instantly if fully engaged. Thanks for talking about building links using the right approach! You wouldn’t believe that several people don’t even care getting slapped by Google for generating low quality backlinks. I spoke at length on this on my blog too. 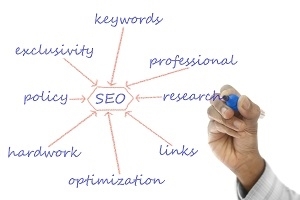 Generating white hat links will do any site a lot of good as it guarantees ranking speeds. Hi Israel.. thank you for dropping by and taking the time to leave a comment. With regards to building links I am amazed how many people are still looking for the easy way and using push button softwares to generate tons of links, without realizing this approach will only get a slap by Google as they are generating low quality links. In my opinion few “good links” from related sites are worth much more than tons of random low quality links.